England’s first ever gold coin created will soon go into an auction and can retail for as much as $672,00. The coin has King Henry III on the faces is goes by the moniker the golden penny. It first came to mint in England nearly 800 years ago. The King’s goldsmith, William of Gloucester, created around 52,000 of the gold coins. However, after the creation of the coins, the goldsmith saw that there was a huge mistake with them. They were too heavy. The weight of them made the coins more suitable for melting than as currency. Today, there are only eight of these coins around. Three separate parties own a coin themselves. On Jan. 8., one seller, who remains anonymous, is going to auction off their coin. Reports from numerous sites claim that the coin could sell for as much as $672,000. Cristiano Bierrenbach who works in the numismatic department at US-based Heritage Auctions says that these were the first gold coins ever made in England. 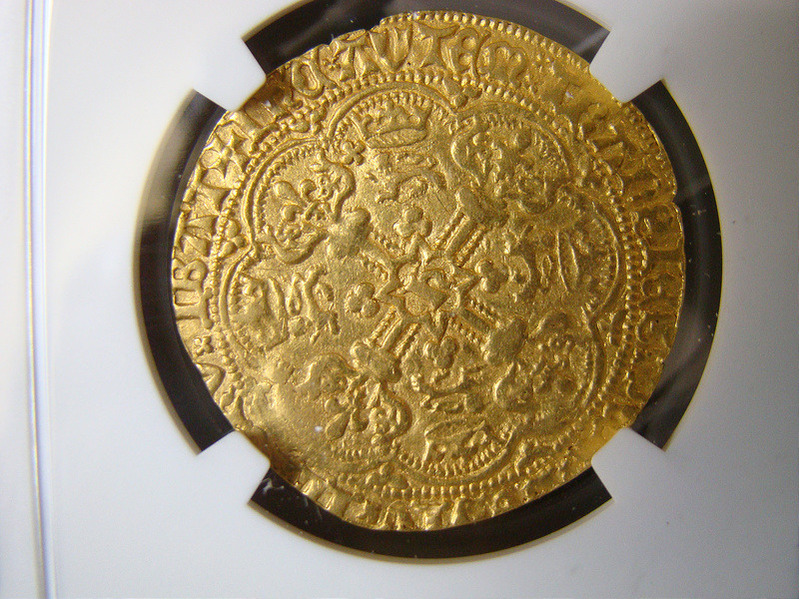 King Henry II was trying to establish a currency that could match the Ducat coin. King Henry is on the coin holding an orb in his left hand a scepter in his right hand. He is also sitting on a throne. He wanted the gold coin to weight twice as much as a silver penny. The coin was made specifically for his kingdom. However, issuing out the coin became a disaster. They originally to weigh 3.5 grams but came out to be 4.2 grams. After some time, the currency was out of circulation and the coin maker had to create new ones, weighing 3.5 grams. These coins are extremely rare and hard to come across. The company auctioning off the currency expect it to go for way more than first estimated.